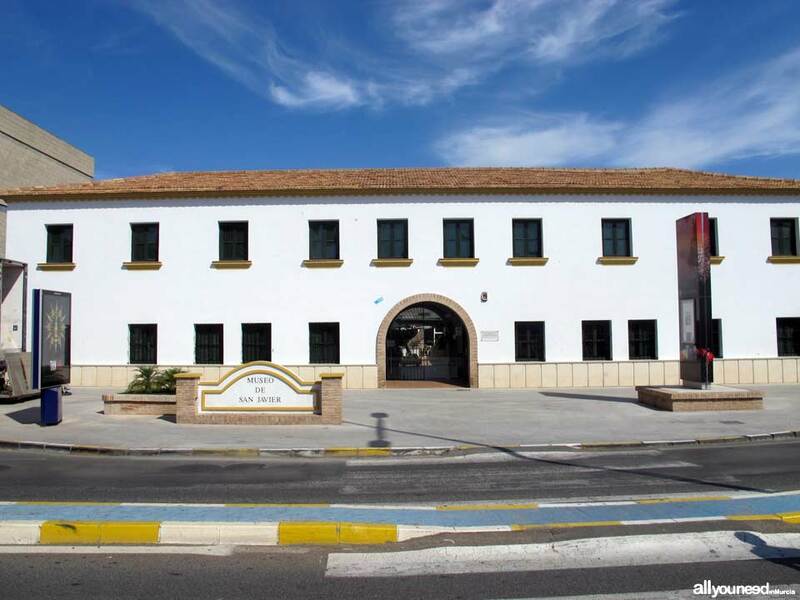 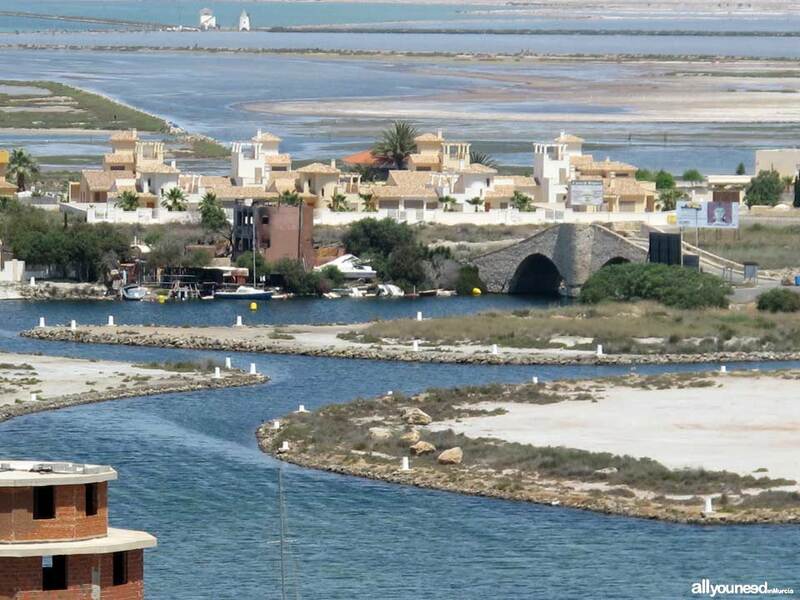 San Javier, lying on the Mar Menor coast, has a history that begins in a chapel located on an old crossroad. 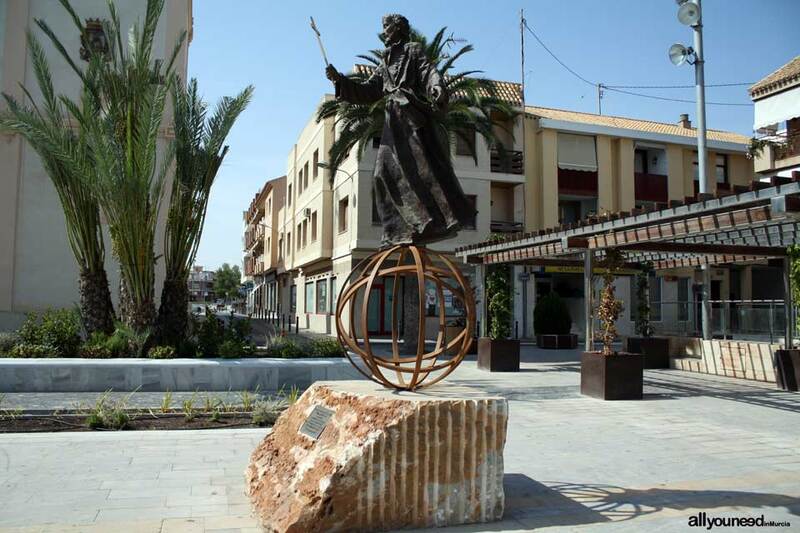 The name of the town derives from the heroism and grace of Eastern Apostle Francisco Javier, patron saint of Tourism. 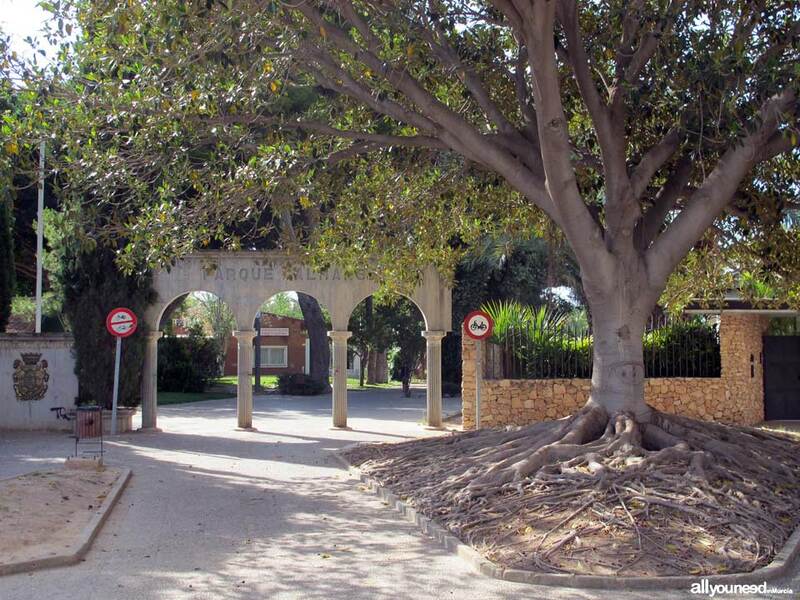 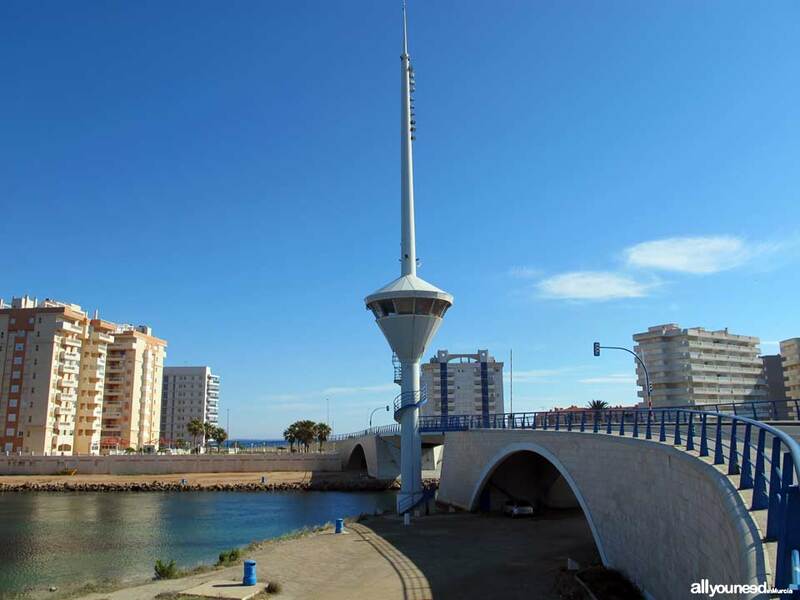 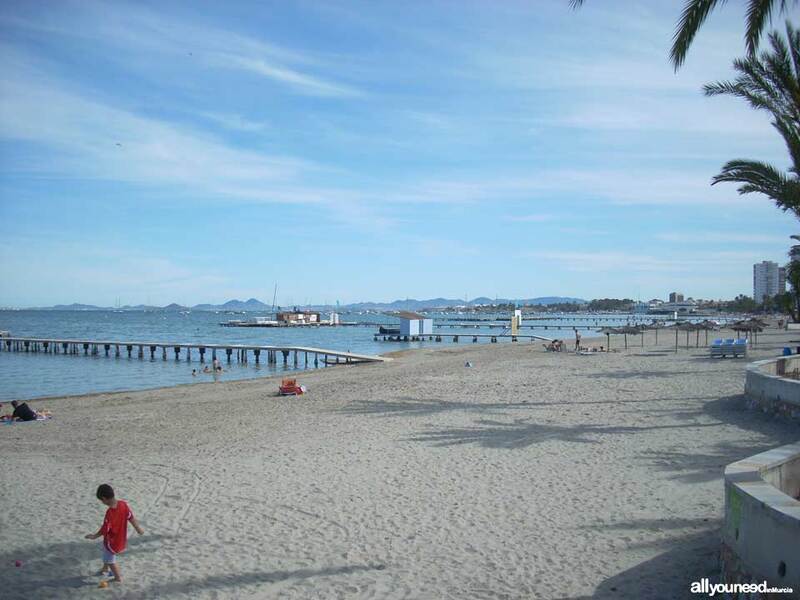 A part of La Manga belongs to the municipality of San Javier, from the spot of La Encañizada, one of the first transport channels between the Mar Menor salt lake and the Mediterranean Sea, to the beach adjacent to Punta de Calnegre, small little peninsula on which Plaza Bohemia is built. 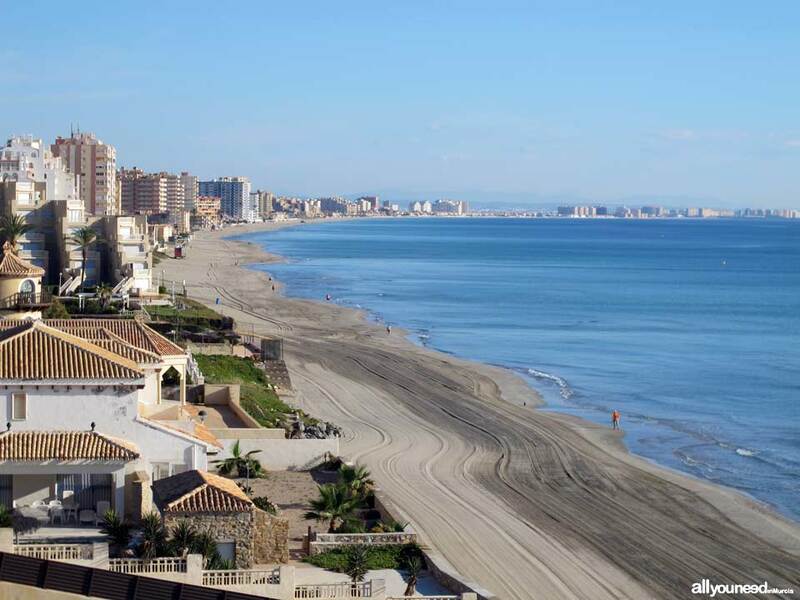 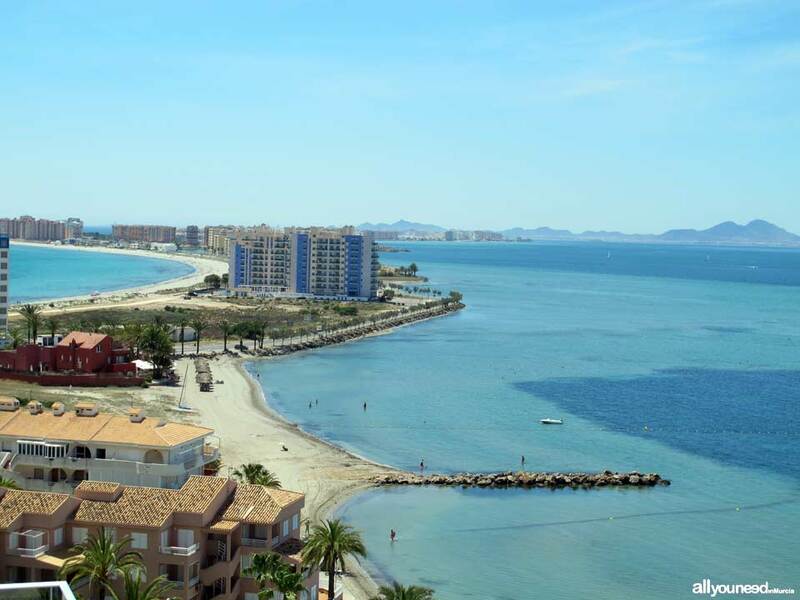 In addition to its coastline in La Manga, there is also the Western coast of Mar Menor, including San Javier and Santiago de la Ribera, the coast of the large islands of Isla Grosa and El Farallón, and the small volcanic islands La Perdiguera and Mayor or Barón, which is privately-owned. 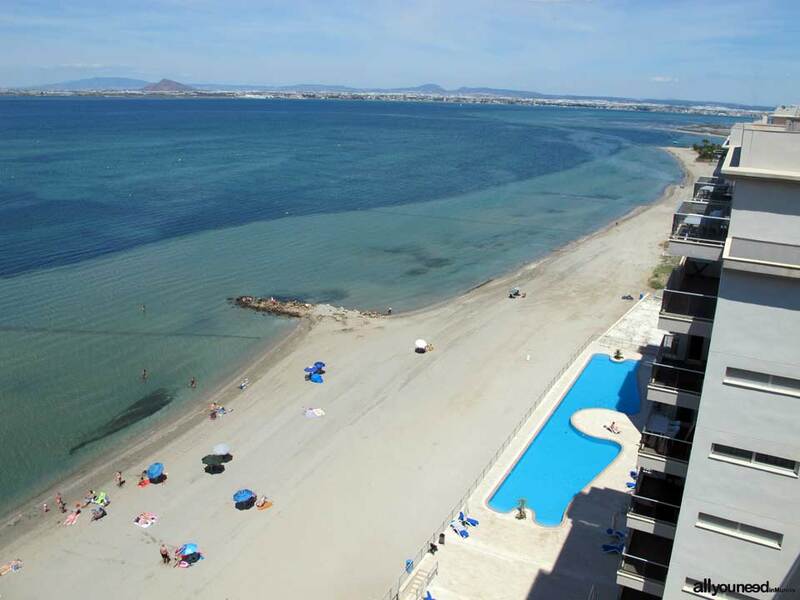 San Javier has 23 kilometers of coastline in Mar Menor, with its serene, warm waters, and 16 kilometers in the Mediterranean Sea, open waters into an endless horizon and port of entry and exit for cultures throughout the times. 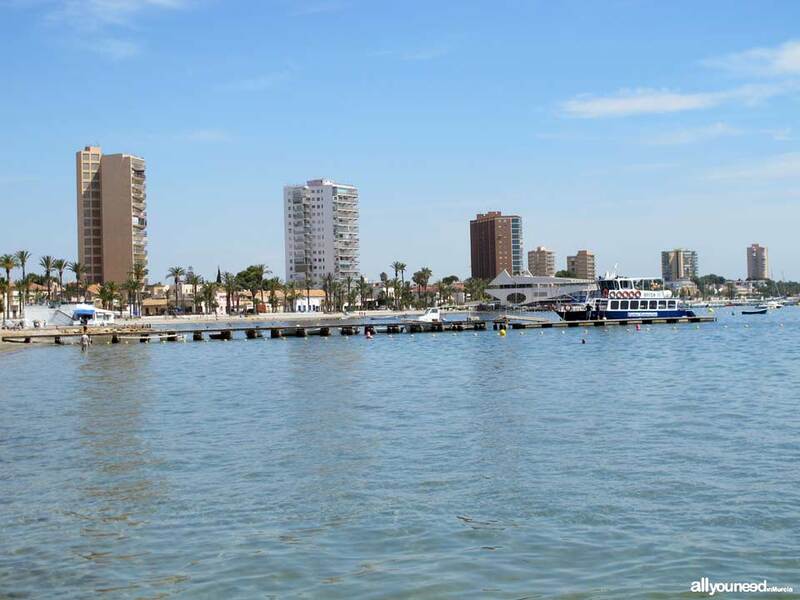 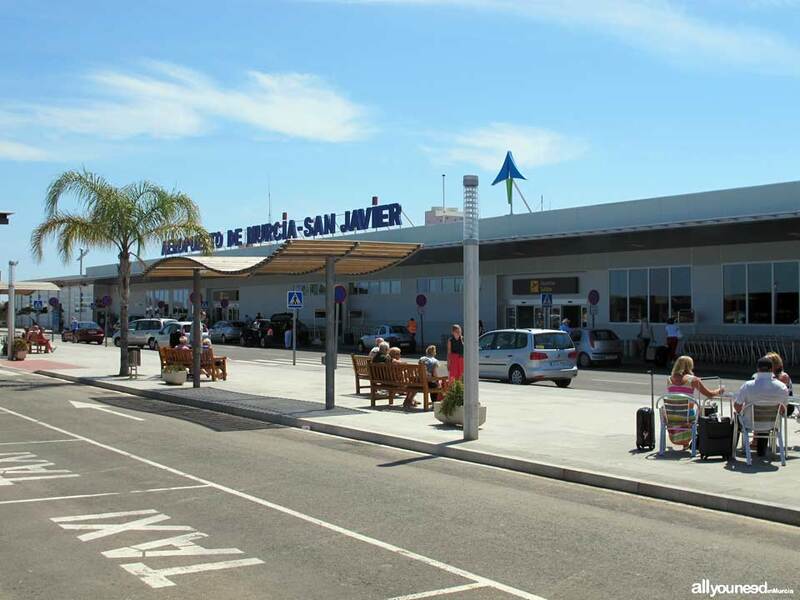 In other words, in San Javier you can choose the type of beach, salinity, temperature and swell you want, making it an ideal place for family holidays and entertainment. 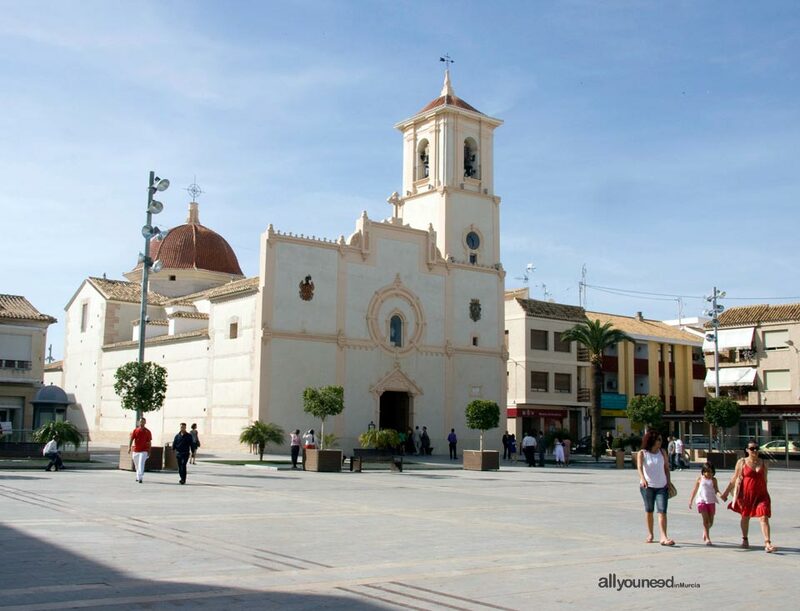 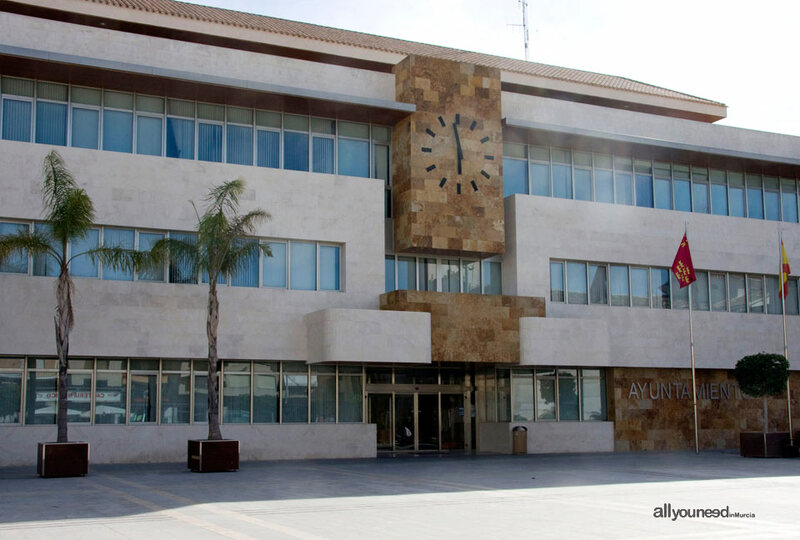 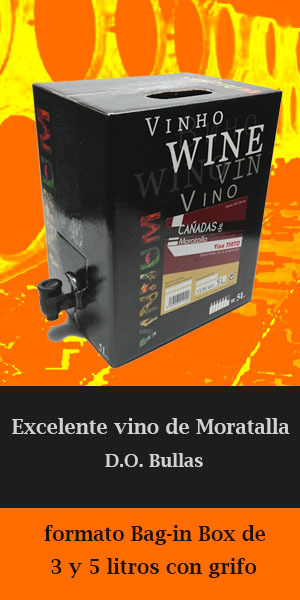 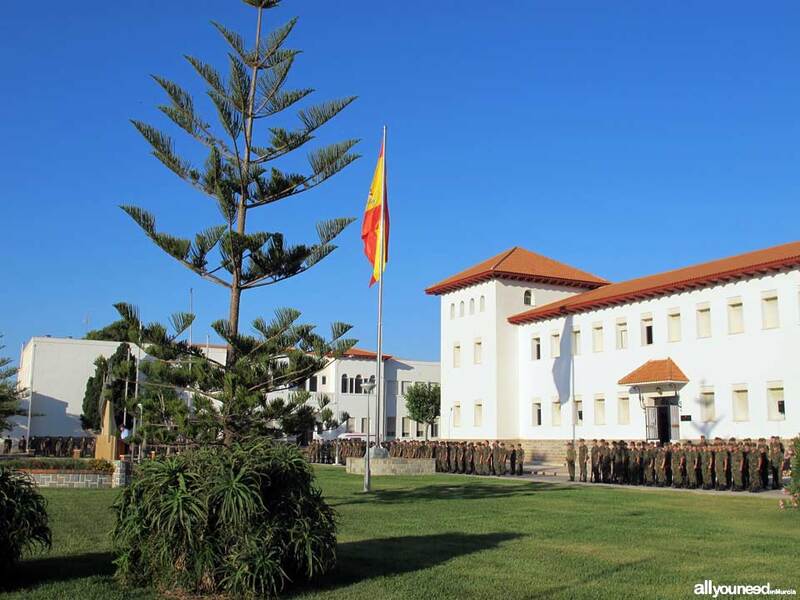 San Javier is also famous for its summer festivals, including the Festival Internacional de Jazz and Festival de Teatro, Música y Danza, which combined to the excellent characteristics of the town's waters make an ideal tourist destination.